Borough President Ruben Diaz Jr. giving his State of the Borough speech at Bronx High School of Science on Feb. 22. Courtesy of Cool Riss. 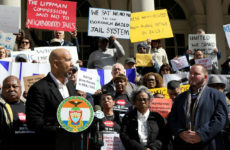 In his State of the Borough address this afternoon, Borough President Ruben Diaz Jr. kept Mayor Bill de Blasio on notice that he will stand firm against the city’s plan to build a new jail in Mott Haven without community input. 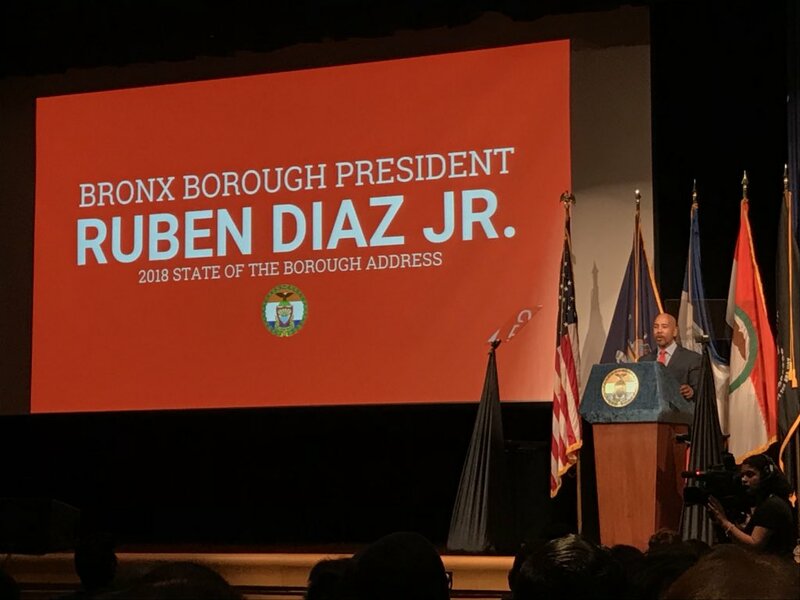 In his remarks at Bronx High School of Science in Bedford Park, Diaz repeatedly credited his own administration for helping raise the borough’s stock, including the addition of 21,000 affordable apartments, while chastising the de Blasio administration for inadequately investing in the needs of the borough and its working class residents. In addition, he called attention to sharp drops in unemployment and violent crime during his reign. In his ninth State of the Borough address since being elected borough president in 2010, Diaz pointed to affordable housing, jail reform and education as heading the list of Bronxites’ most urgent needs. He faulted the city for inadequately investing in public schools, leading to record classroom overcrowding and calling for state oversight to monitor the problem. In addition, he called on the city to create incentives for employers who hire graduates from the CUNY system. More optimistically, Diaz pointed to one tech initiative in Mott Haven as an example of a way to create jobs through educational innovation. 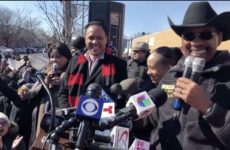 The BP became emphatic as he chided the Housing Authority for its tepid response to multiple crises, including basic repairs and the replacement of broken boilers. 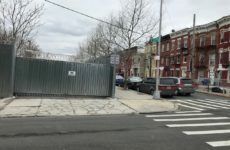 “The process at Patterson (Houses) is still going on since 2011,” he said, referring to one Mott Haven NYCHA complex where hundreds of residents have for years received heat sporadically or not at all. “Here in the Bronx,” he said, “addiction is not a novel issue.” The public health crisis is suddenly receiving more attention, he said, because Republican incumbents who represent suburban areas around the country fear that it may cause them to lose their seats.